It’s that time of the year, where students are deciding what classes to put on their schedules next year. 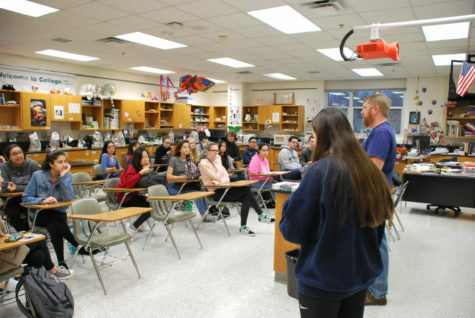 Over 70 electives are offered to students at Potomac Falls, and yet another one will be added to the mix next school year. 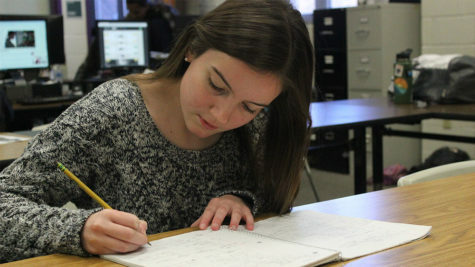 The new elective is nothing like any other elective Potomac Falls has offered before. The class will be led by English teacher Carlina Haden, and will be known to students as the Writing Center. 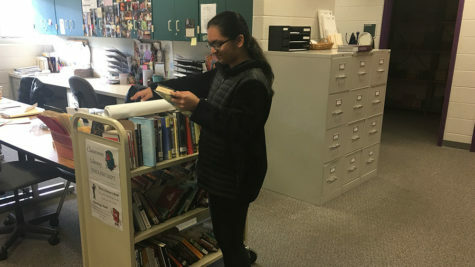 The Writing Center will be a class where students, who were recommended by their English teachers because they are strong writers, will be available to their assist peers who need support in their writing. The center will be open to students five to six weeks into the school year. For the weeks leading up to the opening, the student-tutors will go through a “boot camp” to learn how to be efficient and effective tutors. “Ideally, we will have somewhere between 12 and 18 tutors available during the block to work with students. 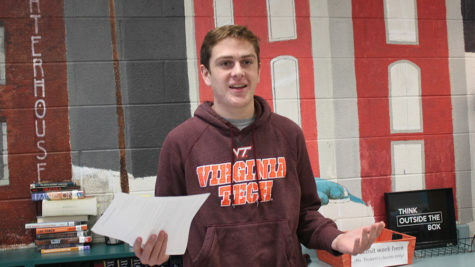 As the teacher, I will be in the room observing tutoring sessions and overseeing the center,” said Haden. The students chosen to tutor in the center will be trained and available to help in many ways. Students looking for help on any essay, English or research, will be placed with a tutor for 15-20 minutes at a time, where they will be provided feedback and support. Tutors will also be creating mini-lesson plans on writing topics and will occasionally go into classrooms to teach lessons. They will also make “how to” guides about specific parts of writing. 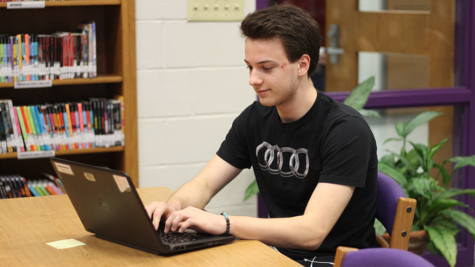 The resources provided by the Writing Center will be available during either third or seventh block after the six weeks of training. Because it will be during lunch, students seeking help will be able to bring their lunches in and eat while receiving feedback. All students in every grade will be able to get help on whatever they need. 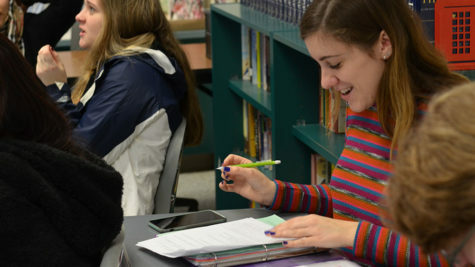 “The goal of the Writing Center is to help students become stronger and more confident writers through one-on-one support,” said Haden. 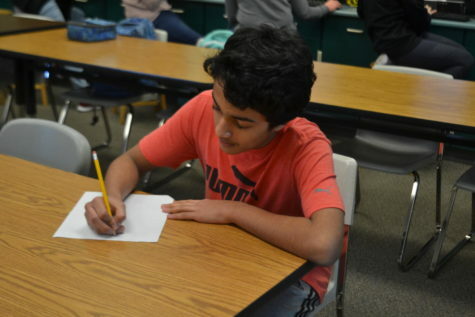 A similar tutoring service is already provided by the National Honor Society, and it also called the Writing Center. However, students are only able to be tutored before school, and tutoring is all volunteer based. Haden chose to sponsor the class because this new writing center is more beneficial than the other options. 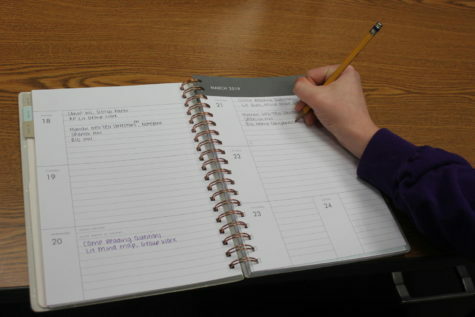 “Currently, if a student struggles with a writing assignment, they need to meet up with their teachers to get help. With the Writing Center, there is another alternative. 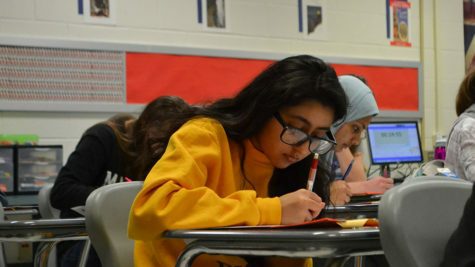 Since the class will be during the school day, it allows students an opportunity to receive feedback on assignments without having to come before school or staying after. Students tend to feel more comfortable discussing their writing with a peer than with a teacher. 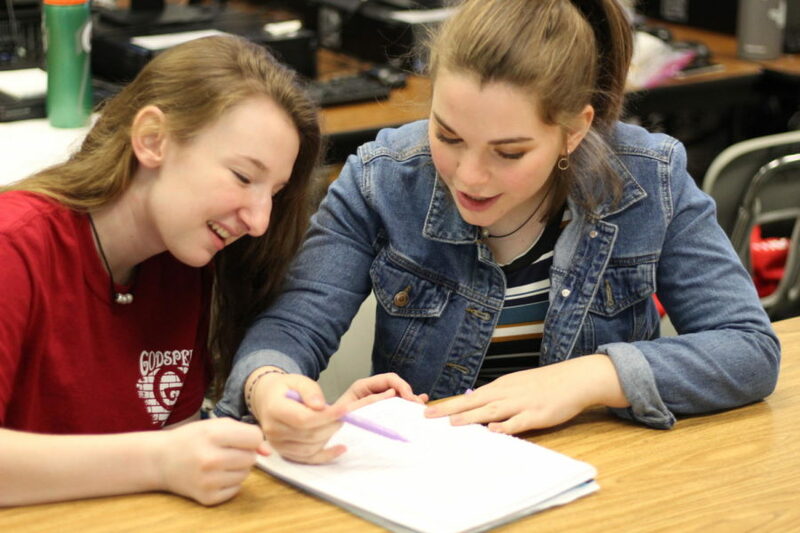 As teachers, we acknowledge that sometimes a struggling student is more likely to understand a concept when it is being explained by a peer,” said Haden.